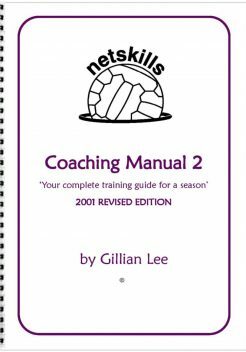 View cart “NETSKILLS COACHING MANUAL BUNDLE 2 (includes NEW Season Series for 13-16 Year Olds)” has been added to your cart. 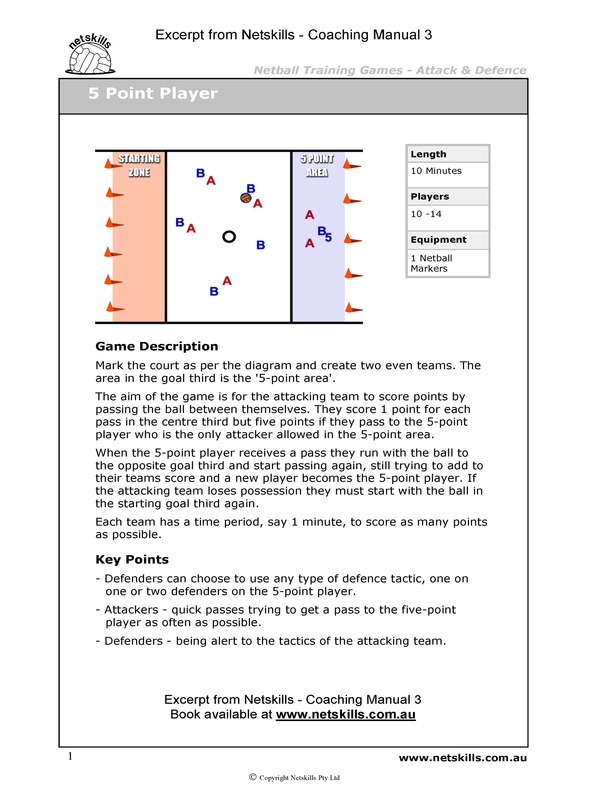 This coaching manual contains a collection of fun and exciting netball related games providing coaches and teachers with more variety in their training sessions and lessons. Category: Coaching Manuals. Tags: Seniors, U11, U13, U15, U17. 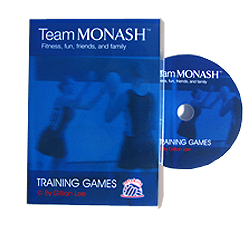 This manual contains a collection of fun and exciting netball related games providing coaches and teachers with more variety in their training sessions and lessons. How can I keep my netball team interested and motivated at training? Answering the question above was the motivating force for us to put together this coaching resource. As coach educators, we are often asked variations of this type of question. From our combined thirty years coaching experience we know that training sessions are enlivened with the addition of games practicing netball skills! This manual is practical and is in an easy to use format that will assist netball coaches and teachers to inject an extra dimension into netball training sessions and lessons. This manual contains sixteen training sessions set out step by step for you to use as your complete training program for a season. Use exactly as it is or choose from the hundred drills to supplement your current training program. Although this book was primarily written for coaches of players aged 12 to 16 years, all activities can be used when coaching players from 10 years old through to senior elite. 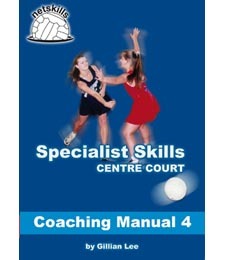 This Manual is the Centre Court chapter of the 'Coaching Manual 4 – Complete Series'. We ship anywhere in the world. Pricing is taken from Australia Post's fees plus a $2 handling fee. Items will be posted within 2 days of you placing your order.